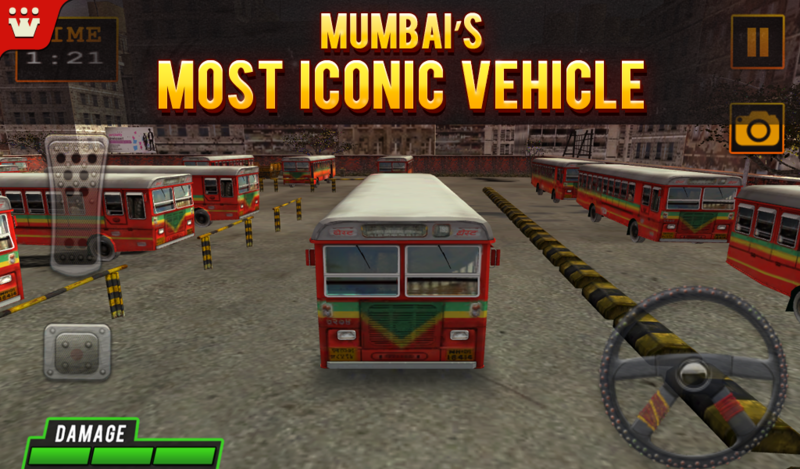 Can you imagine the iconic red buses of BEST not plying the streets of Mumbai anymore? That grim prediction could become a reality given the precarious financial state of the BEST undertaking that operates these buses. 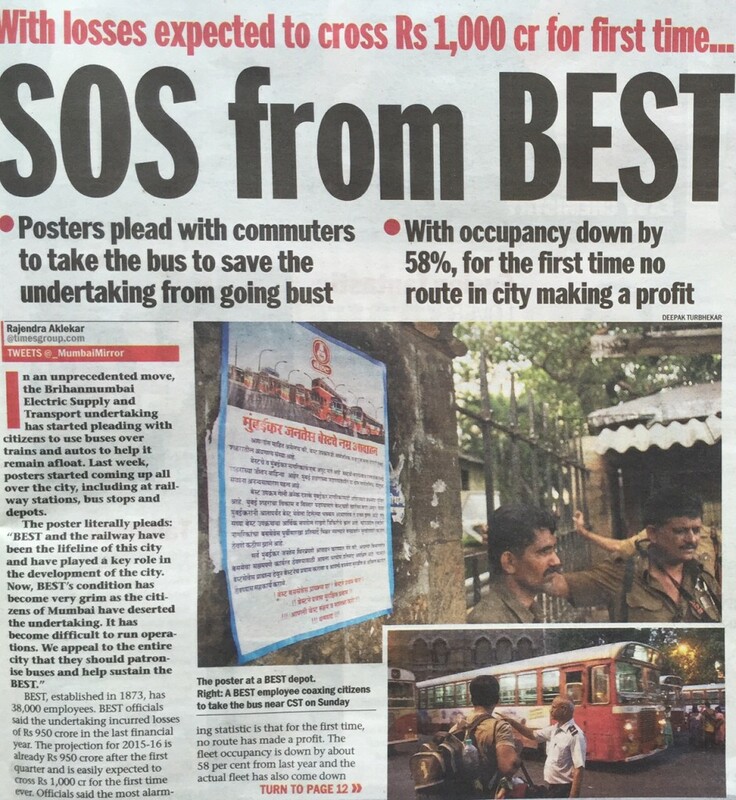 A newspaper recently reported that the passenger occupancy of BEST buses is at an all time low; the BEST undertaking that has 38,000 employees has already incurred a loss of 950 crores in the previous financial year & is projected to lose over 1000 crores in the current year. The problem sighted by BEST for this terrible financial situation is reduced fleet size & the clogged Mumbai streets to ply more routes. The fact that the buses are not very punctual and the many new options of public transport in Mumbai (Metro, Cab Apps, etc) have also not helped. 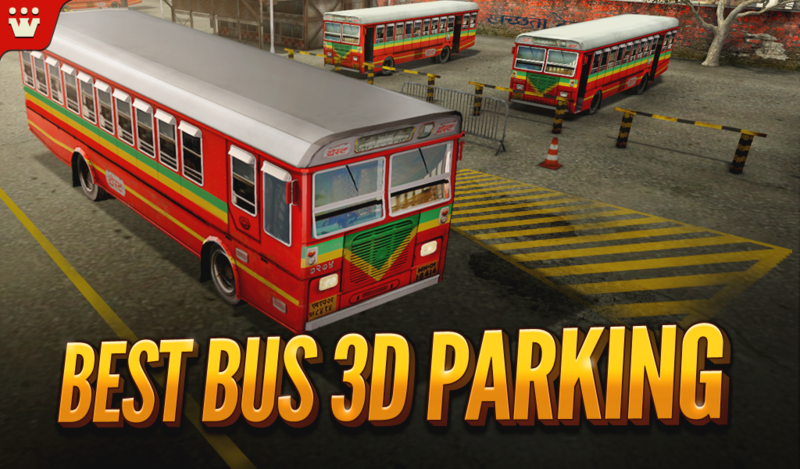 Games2win – a Mumbai based global mobile Company has created and published a 3D Mobile game called “BEST BUS 3D Parking” that really gives the players a chance of operating a Mumbai red BEST bus and parking different buses in the various BEST parking lots in Mumbai city. Games2win is now dedicating this game and its revenues for the next month in honor of BEST as its own contribution to helping improve finances. 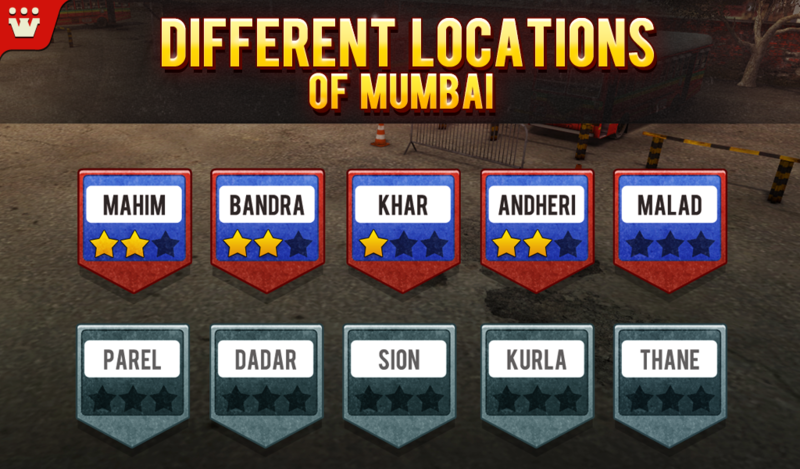 Says Alok Kejriwal – Co-founder and CEO of Games2win, “BEST buses are as symbolic to Mumbai as Juhu Beach and Bhel Puri. To see them under threat makes all Mumbaikars shudder. As a mobile games Company, we had made the BEST 3D game as a symbolic gesture of our city. We are now dedicating this game (available on Android and iTunes) to the BEST organization and will also transfer all our revenues earned from these games to BEST as our humble contribution. Please download the game and enjoy driving BEST buses! They need to remain present both virtually and physically forever in the magical city of Mumbai! Download the game here on Google Play Store and here on iOS App Store.